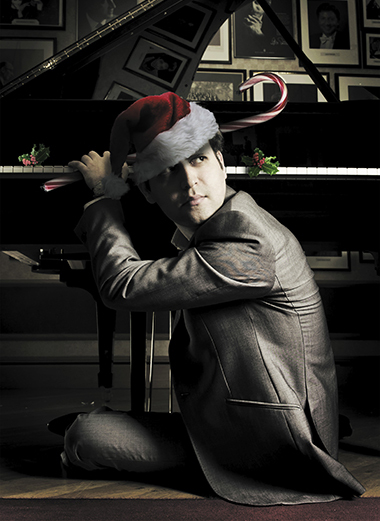 A sell-out event every December for a decade, Adam Kay presents a night of festive filth – his antidote to the pantomime horrors in every other theatre this time of year. Adam is the multi-award-winning and bestselling author of “This is Going to Hurt: Secret Diaries of a Junior Doctor” and writer of numerous hit TV comedies, but is also one of the country’s most successful musical comedians. His dark re-imaginings of songs as frontman of Amateur Transplants have earned him over 20 million hits on YouTube (including the iconic London Underground Song) as well as four number one albums in the iTunes comedy charts. A one-night-only annual cult classic.